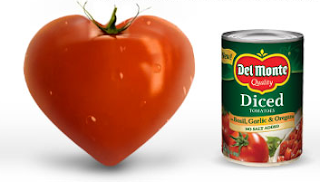 Del Monte is sending everyone a Valentine’s Day Gift — $1.00/4 Canned Products. You can print it here (Firefox right here). Be sure that your printer is loaded with paper as this will go straight to print when you click the link. Oh — and if you have printed the previous Del Monte coupons, you should still be able to get this one twice as well!